One of my favorite things is spending time with the kids. My “niece” and “nephew” I guess you could say. They are my cousin’s kids but I love them like a niece and nephew, plus my cousin was always like the baby brother I never had when we were growing up. They just moved back home from South Dakota and I can not get enough quality time with them. The little girl is five and the little boy is seven months old and they both have me wrapped around their fingers. Those two kids have brought many smiles to my face and have made me laugh more than I can count in the last few months. I can’t wait to spend more time with them. I am already looking forward to when we can take her back to Disney World and take him for the first time. Last week the Timehop app on my phone kept showing me photos from 2 years ago when we took, what would be our last trip, to South Dakota. We were going to go again this summer but our reasons for going came home. It is beautiful country out there and I will admit that I am a little sad I didn’t get to see it one last time. I’ll never forget the time I spent in the Black Hills. Going to Bear Country, and seeing buffalo in Custer State Park, and a prairie dog town in Badlands National Park. 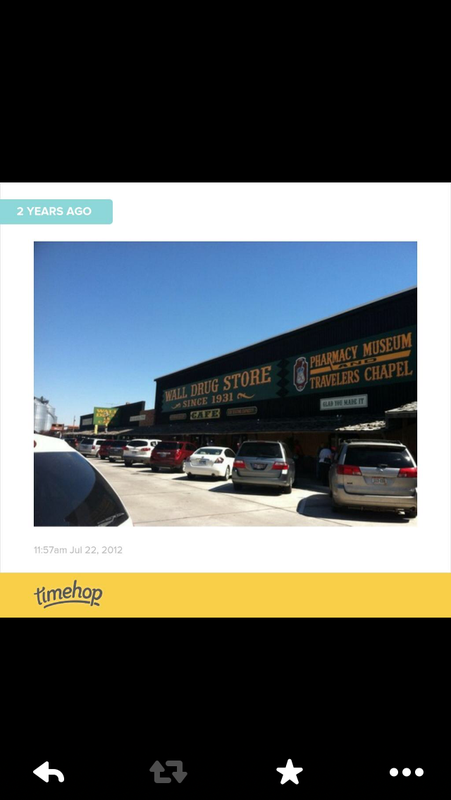 I can say I have had free ice water at Wall Drugs been to the Corn Palace, and Storybook Island. I can say I have seen Mount Rushmore and a pig race at Old McDonald’s Farm. I have watched as lighting has lite up the night sky and rode a train from Keystone to Hill City and back winding through the lush green country side. I have taken a ride across the badlands felt that freedom on my face and breathed in all that open space. I never imagined I would enjoy the Black Hills of South Dakota as much as I did. Maybe some day I will get to go back and take all that beauty in one more time. I finished my first book in my summer reading challenge. 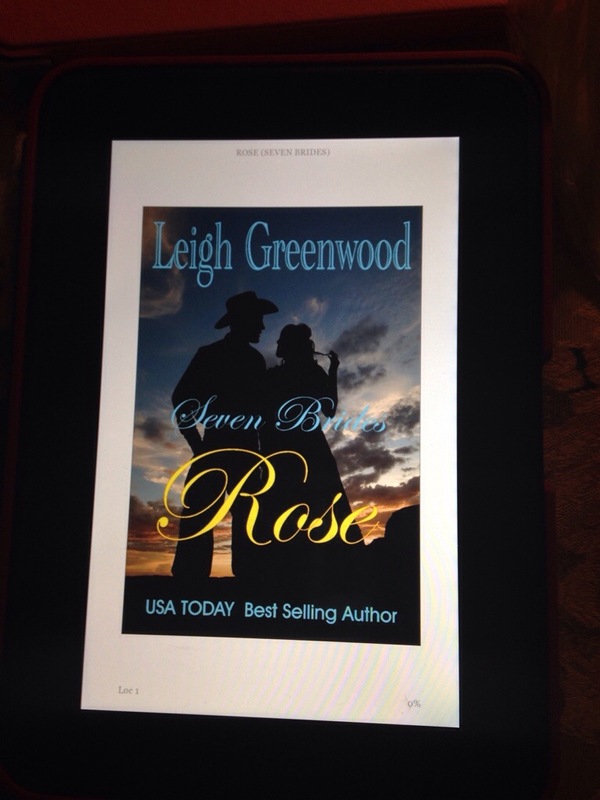 It was “Rose” by Leigh Greenwood, book one of the Seven Brides Series. I really enjoyed this book. It took me a while to get into it but once I did I could not put it down. 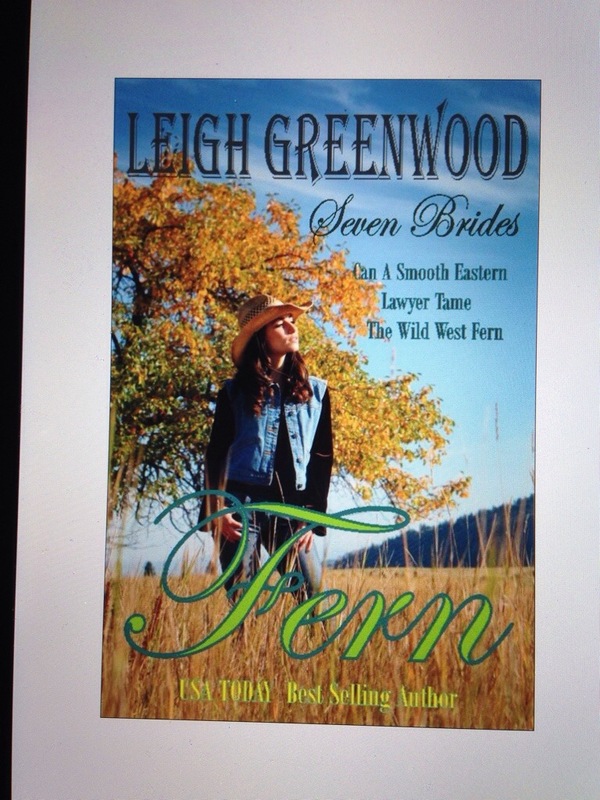 I have already started reading the second book “Fern”. I hope it will be as good as the first one. I’ll keep you posted. 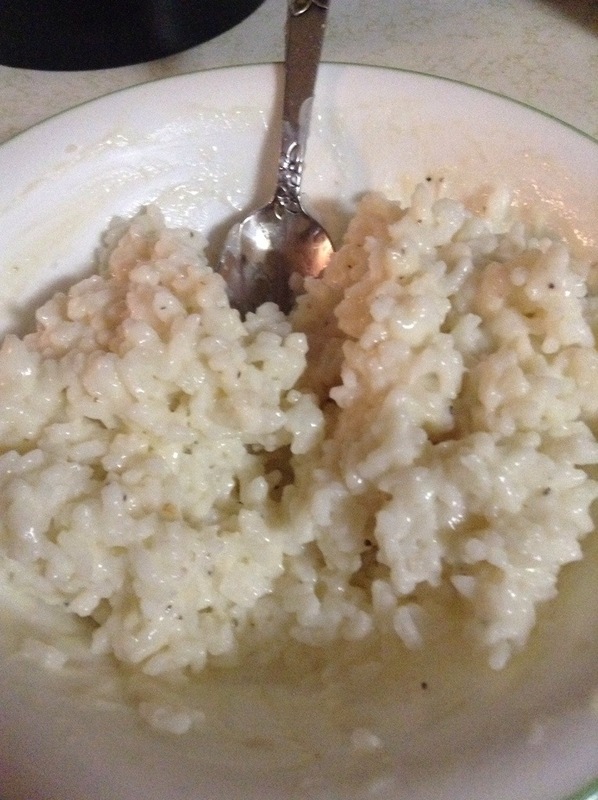 This may sound weirded to some by my favorite comfort food is rice and gravy. 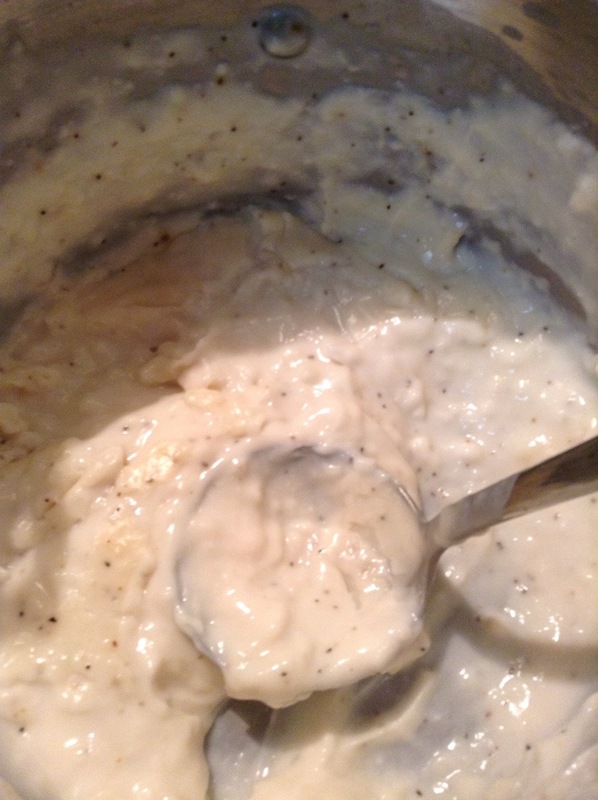 White rice with white pepper gravy. I love it! 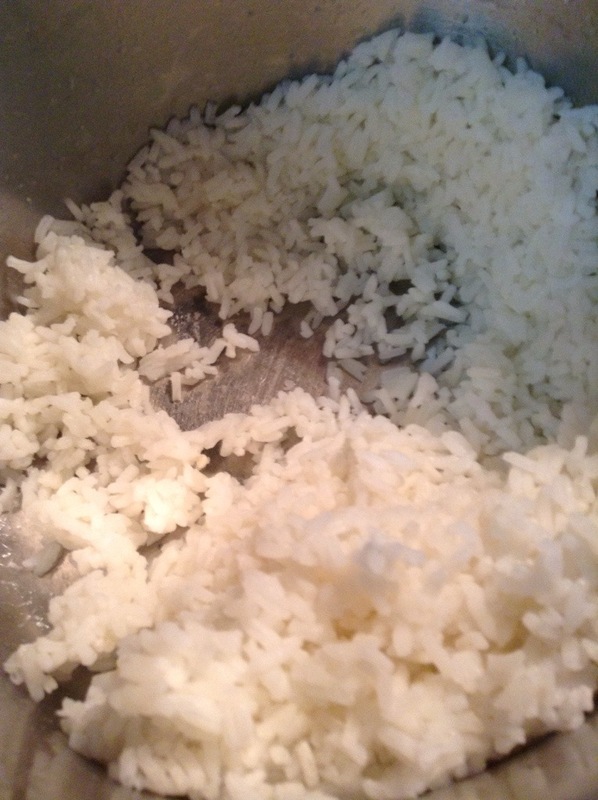 I’ve been eating it since I was a child and to this day to me this is comfort food. This is how bad I have Disney fever yet again. This morning as I was sitting at my computer at work, working, my mind drifted to the walk from the Disney bus into Animal Kingdom. Guess I’d rather be with the animals this Monday morning instead of my co-workers. My summer reading challenge is not going as I hoped it would, so there is not much to update on. I am still on book 1 instead of 6 or 7 like I should be. I have had time to read but do not read when I have the free time. I need to get myself in gear. I don’t think I will make my summer reading challenge goal but hopefully I can get back in the reading grove real soon.